Kyocera is one of the few companies on the market that carries out all production steps itself, without buying in any semi-finished products. This allows 100% control which, in conjunction with fully automated production processes, results in consistent and above-average product quality. The excellent, constantly controlled quality, the enormous efficiency levels, and the long service life of our products, coupled with our position as a highly-renowned and world-famous major corporation are just some of the benefits that more and more Kyocera customers have chosen to enjoy. 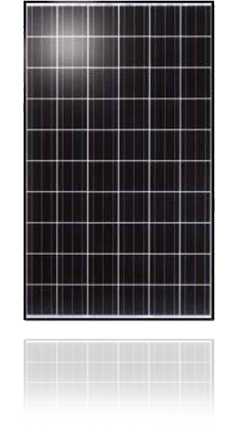 You too can profit from the over 30 years of experience of one of the real pioneers in the solar cell market.